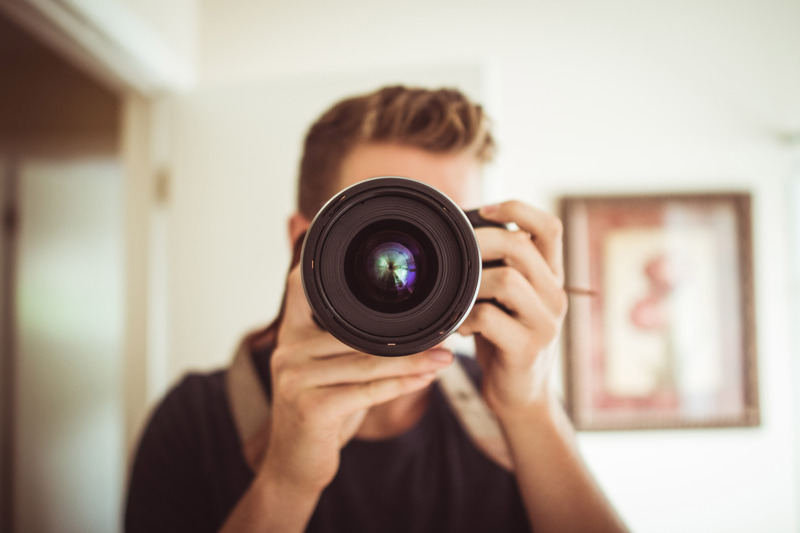 Taking the time to provide your photographer with an accurate yet concise brief of the types of things you want/need to capture onsite, will provide greater results for the both of you. Different clients want vastly different types of images from onsite. Your focus might be on capturing every speaker across a big program, whilst another client might need every exhibition stand and their staff photographed. The below list is an example of a short brief you can provide to your photographer, to ensure they have a clear understanding of your needs. Catering breaks with delegates networking. Do you have any other items you would include as a must in an event photographer brief? Let us know.